Inherited condo which requires total renovation. Owner is seeking all cash offers with POF. River Towers is located on approximately 26 acres . . . 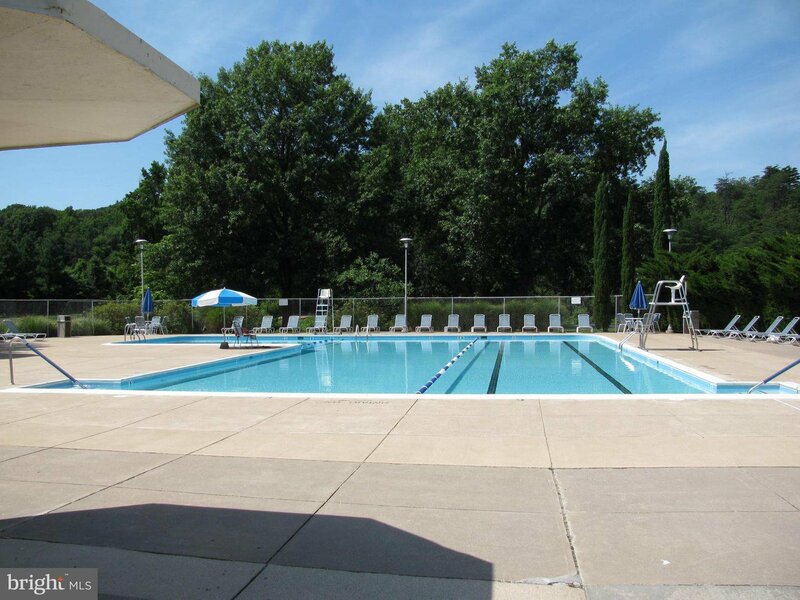 Amenities include large pool with cabana, tennis courts, picnic grove, gardening, observation decks, and ample parking. Close to shopping center and the Mount Vernon Trail. Commuter bus to METRO. EZ commute to Fort Belvoir. Listing courtesy of Compass Real Estate. Selling Office: .